Get ready to rock. In a big way. 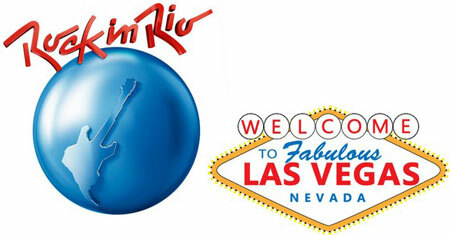 The legendary Rock in Rio music festival that has been a phenomenon in Brazil since 1985 came to the United States for the first time in 2015 — and the only place you could experience it is in Las Vegas. The festival, located at a 37-acre custom outdoor festival area at the intersection of Sahara Avenue and the Las Vegas Strip, will return in 2017 with more rock and pop music ever seem. Las Vegas will be a mecca for music fans in 2017. 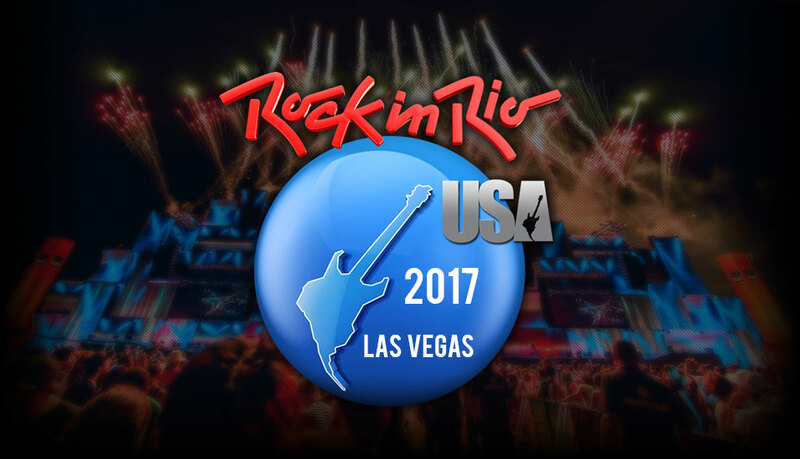 The Rock in Rio music festival made its U.S. debut here with two weekends full of some of music’s biggest stars in 2015. 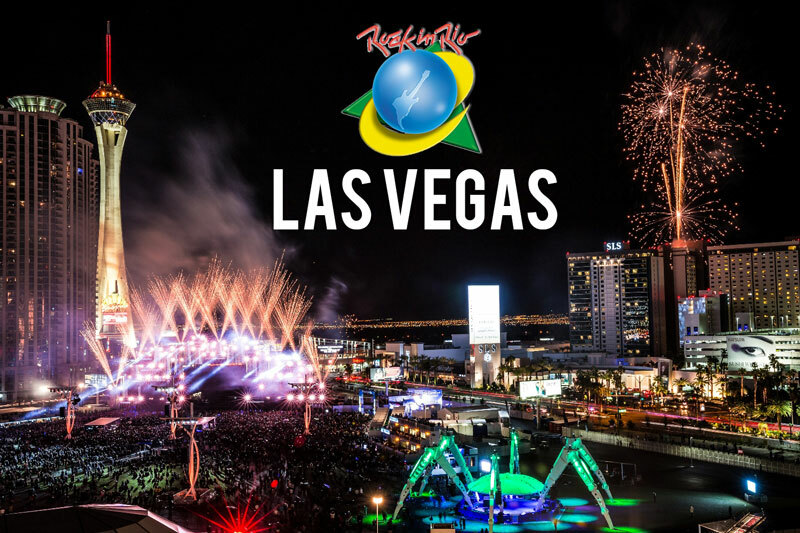 As your Boy Scout leader told you, it’s always good to be prepared, so if you’re coming to Las Vegas for Rock in Rio we’ve got some tips on how to make it the best experience possible. Book your hotel room early. If you want to stay close to the festival, the nearest hotels — SLS Las Vegas, Stratosphere, Circus Circus and Westgate — will sell out quickly and rates will be much higher than normal. Early is always best. If you’ve got the budget, you might want to look into VIP packages. Yes, they cost more, but you have access to a special area away from the huge crowd, gourmet catering, an open bar and (most importantly) an air-conditioned facility. We’d say that’s worth it. Drink, drink, drink. No – we aren’t talking about shots of Fireball. Las Vegas is in the desert and even in May it can be very warm. You need to stay hydrated to stay healthy, so be sure to drink lots of water. Speaking of the desert and hot weather, you’ll also want to be sure to bring sunscreen and a sun hat. There might still be snow on the ground in May where you come from, but in Las Vegas it’s already summer and the sun is pretty intense. Figure out your transportation plan ahead of time. Our suggestion, take the monorail. It gets you closer to the festival grounds than the shuttle and you won’t be stuck waiting in massively long taxi lines. This isn’t really a tip, but we had to throw it in because it’s great news for any seasoned music festival-goer who has had to use nasty portable toilets. Rock in Rio has real, permanent restrooms built on site. Yes – real, flushing toilets and running water. We wish all festivals would do that.